The Defensive Interposition Statement: Will You Sign It? I. We, the undersigned, proclaim that whatever force is legitimate to defend the life of a born person is legitimate to defend the life of a pre-born person. II. 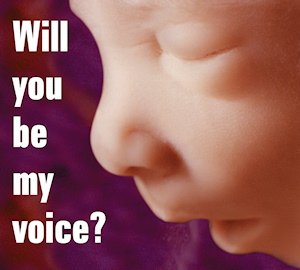 Beginning at fertilization, the child in the womb is a person under the law of God. III. 3) Organize state police and/or militia to resist, with the least amount of necessary force, any and all encroachments by federal police and/or military upon the natural right to life of innocent persons. Home school is the only answer. Period. Here are two articles I wrote for another blog (before we had the old religion vs.salvation blow up) Anyone who thinks their eight year old can be “salt and light” in the government pagan shrines masquerading as schools, is lying to themselves and to their Creator.